Goodyear Wrangler AT/S has the looks to match it's agressive biting tread capabilties - yet also a soft and quiter side. Goodyear Wrangler AT/S has the looks to match it's agressive biting tread capabilties - yet also a soft and quiter side. 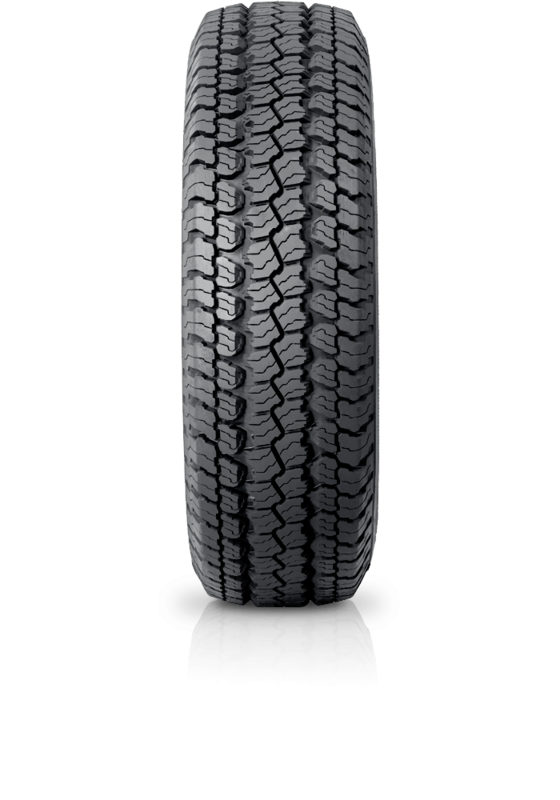 The Wrangler AT/S is a distinctive multi-purpose tough tyre capable of handling varied terrain and applications.